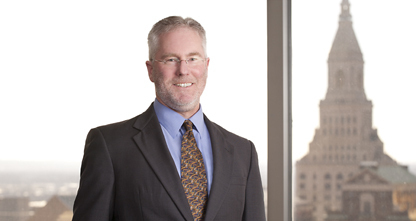 Michael Buchanan's patent practice covers a wide variety of chemical inventions, including polymers, catalysis, nanotechnology, and food science. He has 16 years of experience drafting patent applications and coordinating their worldwide prosecution. He also advises clients on issues of patentability, infringement, freedom to operate, and strategic patent portfolio management. Before becoming a patent practitioner, Mike was a research chemist, project leader, and inventor with 24 U.S. patents.